Working outdoors, attending customers or all day from one side to another, you will find the garment that you need to develop your profession within the proposals of the Roly Workwear collection. Comfortable garments designed for easy work. A whole range of reflective garments, specific for working in low light environments. 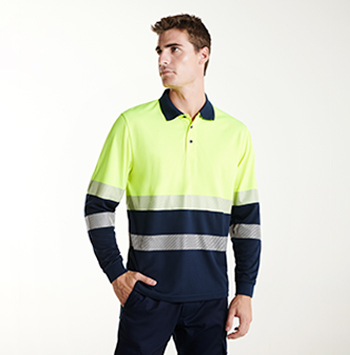 Polos shirts, T-shirts, vests, trousers... Security and confidence in workwear collection. 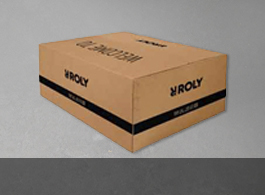 There are many professions where workwear is important, so Roly has designed a wide workwear catalogue exclusively for it. Make a good impression and boost your business.